What’s Next for Student Veterans? With the passage of the Post-9/11 GI Bill in 2008, more than 1.4 million service members and their families became eligible for higher education benefits, and veterans from the wars in Iraq and Afghanistan enrolled in colleges and universities in record numbers. The first wave of research about these new student veterans focused primarily on describing their characteristics and the transition from military service to civilian life and the college campus. 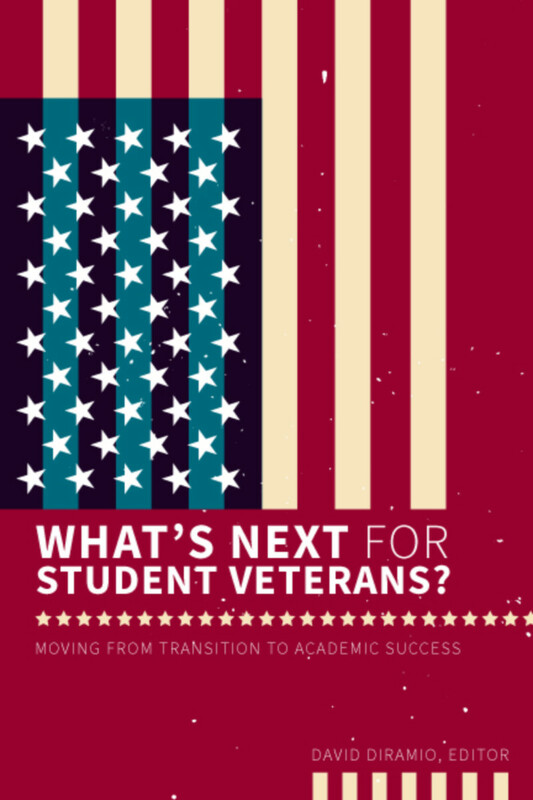 This new edited collection presents findings from the second wave of research about student veterans, with a focus on data-driven evidence of academic success factors, including persistence, retention, degree completion, and employment after college. An invaluable resource for educators poised to enter the next phase of supporting military-connected college students. “The authors are also an assemblage of recognizable names in this area of scholarship, many of whom are veterans themselves or have other military connections. This identity of authors and contributors is critically important, as veterans are widely known to place trust especially (if not exclusively) in fellow veterans and service members. The authenticity of voices found here is therefore quite valuable.